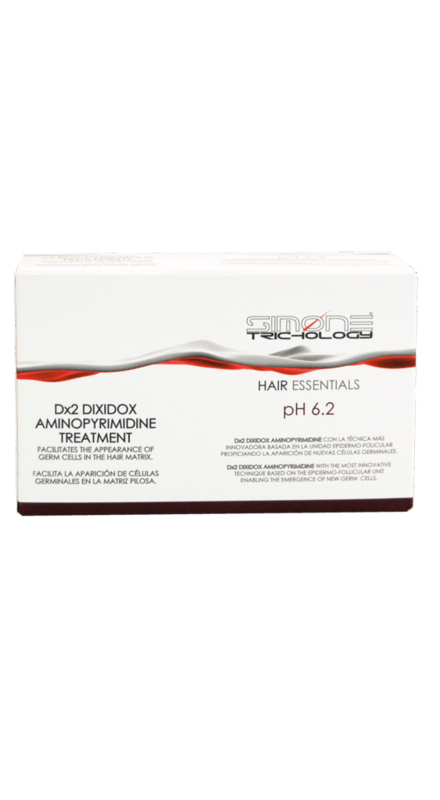 THE Dx2 DIXIDOX AMINOPYRIMIDINE MOLECULE EXCITES THE PRODUCTION OF NEW CELLS FROM THE HAIR MATRIX. 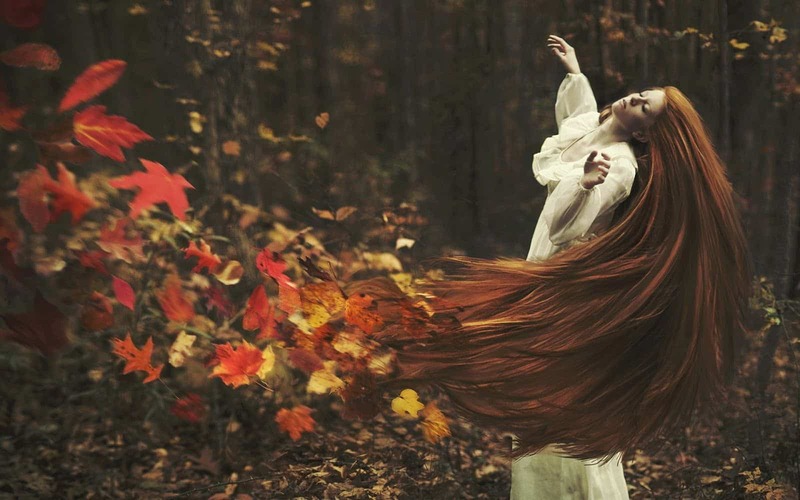 THIS, PRODUCES A NORMALIZATION IN THE HAIR PRODUCTION AND, IN THE POTENCIAL REPOPULATION WHEN, THERE IS A MINIMAL POSSIBILITY OF RECOVER IT, IN SEEMINGLY DEFINITIVE HAIR LOSS. FORMAT: TREATMENT CONSISTS OF 10 AMPOULES OF 10ml.